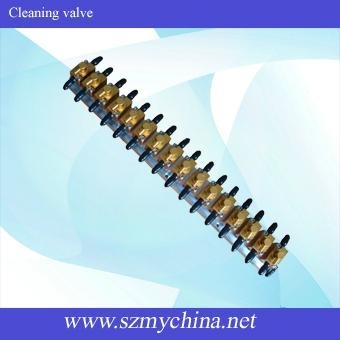 Print head cleaning valve use for clean solvent printer heads. It has 4, 8, 12, 16 channels different model. Material has plastic and aluminous 2 kinds. 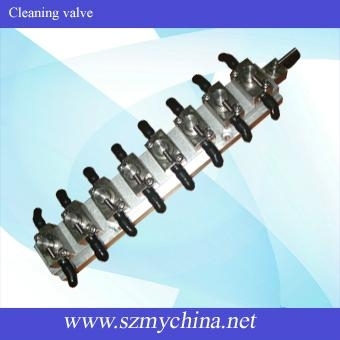 1 valve come with 10miter tube, a pump and connecters. High quality, good price.